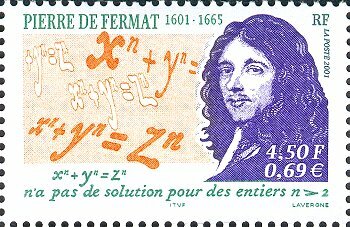 Pierre de Fermat 17 August 1601 or 1607/8 – 12 January 1665 was a French lawyer at the Parlement of Toulouse, France, and an amateur mathematician who is given credit for early developments that led to infinitesimal calculus, including his adequality. In particular, he is recognized for his discovery of an original method of finding the greatest and the smallest ordinates of curved lines, which is analogous to that of the then unknown differential calculus, and his research into number theory. 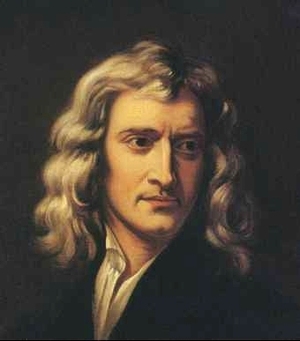 He made notable contributions to analytic geometry, probability, and optics. 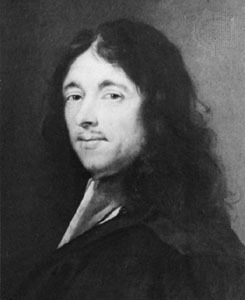 He is best known for Fermat’s Last Theorem, which he described in a note at the margin of a copy of Diophantus’ Arithmetica. 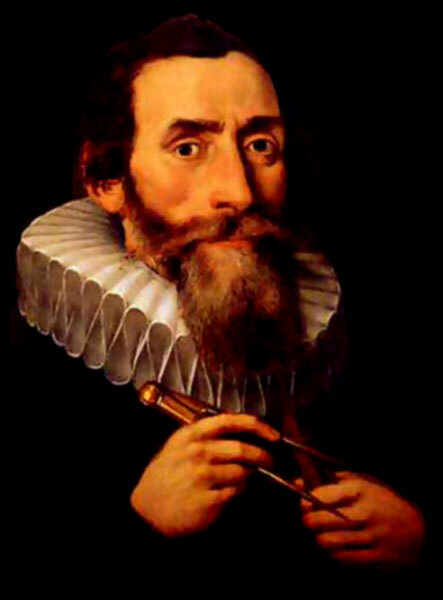 He attended the University of Toulouse before moving to Bordeaux in the second half of the 1620s. In Bordeaux he began his first serious mathematical researches and in 1629 he gave a copy of his restoration of Apollonius’s De Locis Planis to one of the mathematicians there. 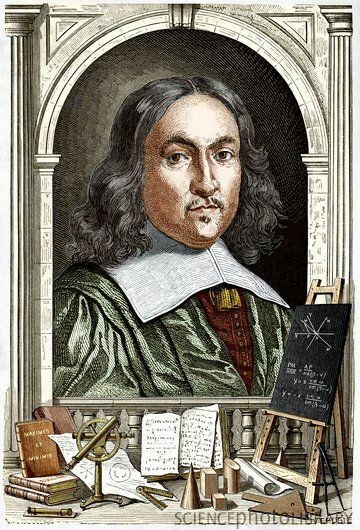 Certainly in Bordeaux he was in contact with Beaugrand and during this time he produced important work on maxima and minima which he gave to Étienne d’Espagnet who clearly shared mathematical interests with Fermat. 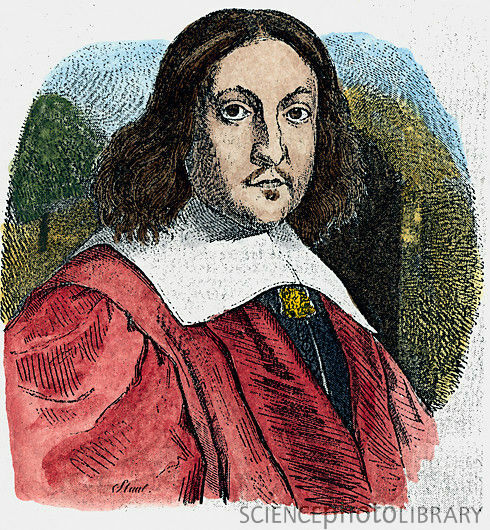 There he became much influenced by the work of François Viète. 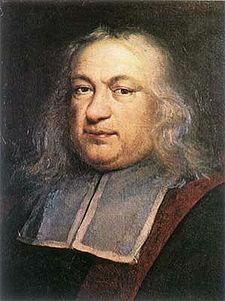 In Methodus ad disquirendam maximam et minima and in De tangentibus linearum curvarum, Fermat developed a method for determining maxima, minima, and tangents to various curves that was equivalent to differentiation. 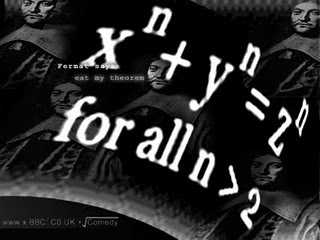 In these works, Fermat obtained a technique for finding the centers of gravity of various plane and solid figures, which led to his further work in quadrature. 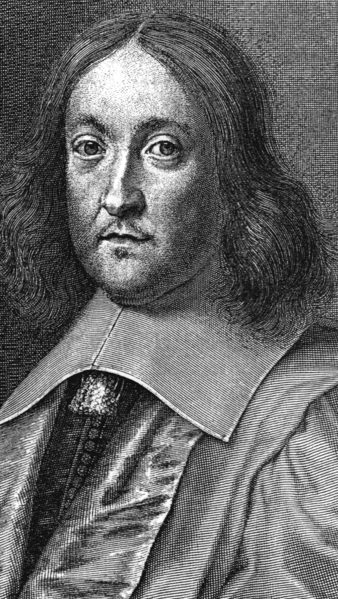 Pierre de Fermat (French pronunciation: 17 August 1601 or 1607/8 – 12 January 1665) was a French lawyer at the Parlement of Toulouse,France, and an amateur mathematician who is given credit for early developments that led to infinitesimal calculus, including his adequality. In particular, he is recognized for his discovery of an original method of finding the greatest and the smallest ordinates of curved lines, which is analogous to that of the then unknown differential calculus, as well as his research into number theory. He made notable contributions to analytic geometry, probability, and optics. 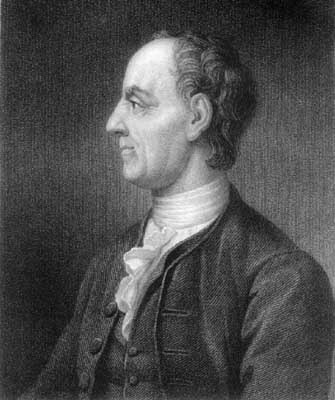 He is best known for Fermat’s Last Theorem, which he described in a note at the margin of a copy of Diophantus’ Arithmetica.